Join us for a weekend of wellness! 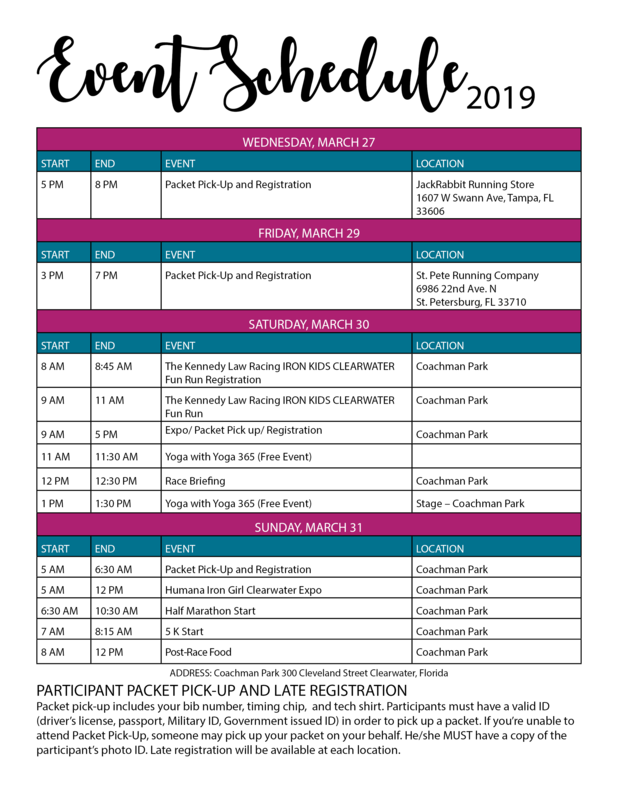 The Humana Iron Girl Clearwater Event will feature a two-day wellness festival held at Coachman Park in Clearwater. Even if you are not planning to race, many of the activities are free and open to the public. Join us for yoga, music, shopping and more!